The wireless industry is gearing up for 5G, the next generation of networks. And don’t let the numbers fool you — 5G speeds are going to be much faster than 4G. But what’s it gonna take to get us from HD streaming to 4K? From augmented to virtual reality? Major obstacles remain in the way. Whether it’s acquiring more spectrum, building small cells, or navigating a web of regulation, carriers face significant hurdles. Can 5G support the “Internet of Things?” What effect will FCC regulations have on deployment? What can government do to help? 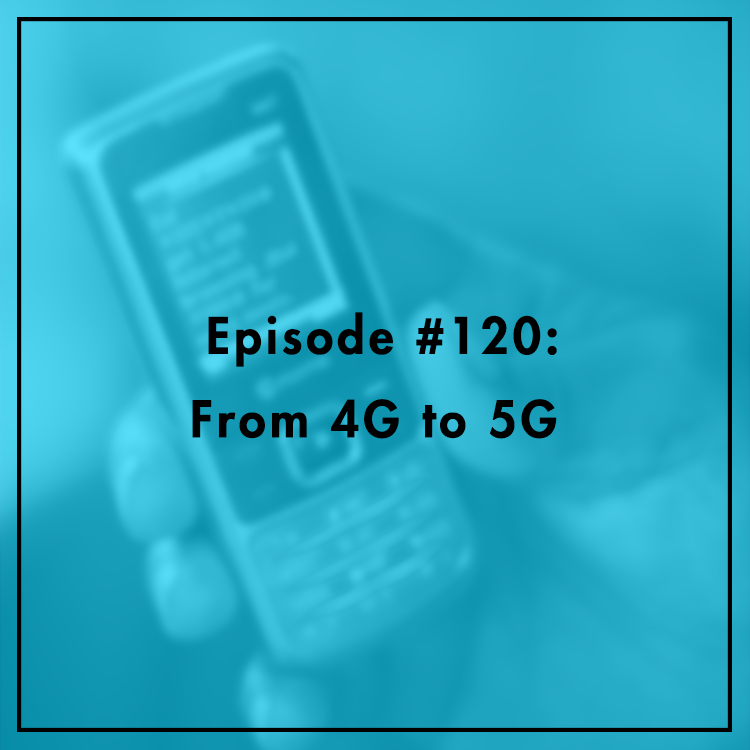 Peter Rysavy, a wireless technology expert and president of Rysavy Research, joins the show.